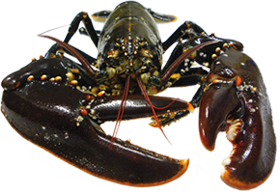 Aegir Havbruk AS is a pioneer company in Norway specializing in sea-ranching with lobster. Aegir Havbruk is a pioneer company in Norway specializing in wild lobster farming. The company is based in Stavanger and has its major Research and Development sea-ranching lease, hatchery and engineering facility in Farsund. Our new brochure is available here. Aegir Havbruk celebrates its 10th anniversary this year. Promising results from our recapture program indicate a 6 to 8 fold increase in lobster population in our sea ranch research area.